The ASUS MeMO Pad 10 is the latest addition to ASUS’s Android tablet arsenal which is fitted with a 10-inch screen offering a resolution of 1280 x 800 pixels. Armed with a Qualcomm Snapdragon S4 Pro processor and a 1GB RAM, the tablet should run quite well but we’re not expecting it to be blazing fast like the other high end tablets. The device would be launching in two versions, 8GB and a 32GB. Good thing, there’s a microSD card slot for additional storage but the limit is still not yet known. Other features of the MeMo Pad include a 10-finger multitouch input, a low 2-megapixel rear camera and a 0.3 front facing one to make video calls. Taking selfies won’t do justice with the front facing one. The device is fitted with a 19WH battery that would be capable of running it upto 9.5 hours and connectivity is provided by 802.11b/g/n WiFi, Bluetooth and GPS. 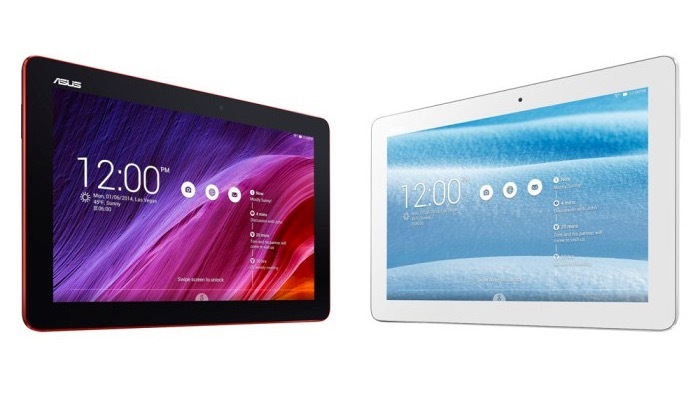 The Asus MeMO Pad 10 will be launching in the US in the next few weeks at around a probable $199.